In the eyes of Sandra Meynier Kang, the journey to success is an uncharted one and your best allies are a few simple traits: humility, resilience and a firm grasp on your core values. 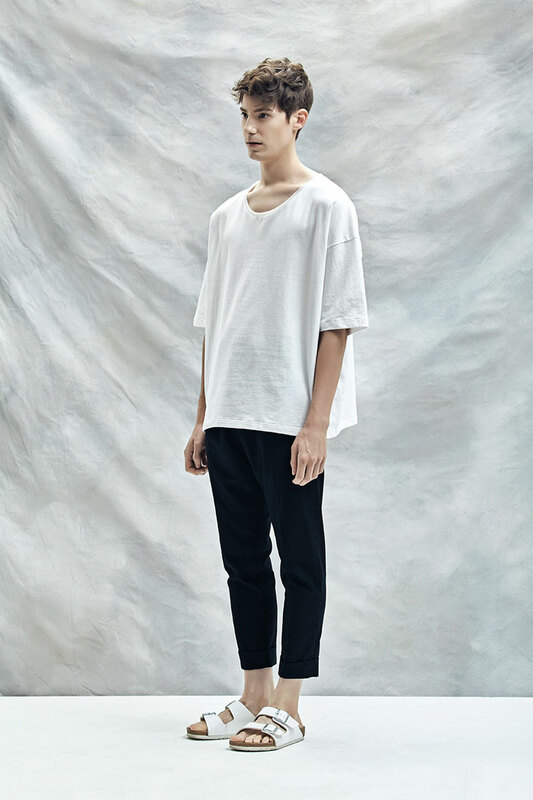 The French-born designer has been based in Seoul, South Korea since 2010. After graduating from Parisian fashion institute Atelier Chardon Savard in 2008, Sandra went from peddling French leather jackets to being known as a trailblazer of sustainable fashion through her label SMK (named after her initials) in her adoptive city. 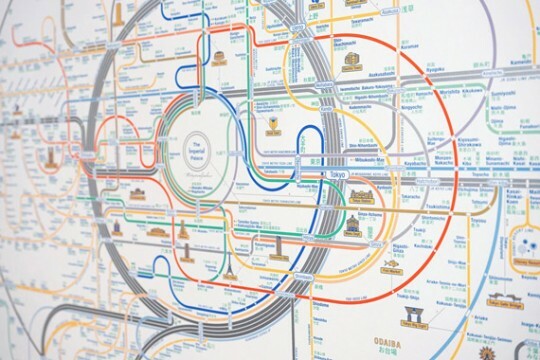 산드라 메니예 강의 관점에서 보면 성공으로의 여정은 겸손함, 오뚝이 정신, 그리고 자신의 핵심 가치를 굳게 잡는 것과 같은 몇 가지 간단한 덕목만을 가지고 불확실한 세계로 뛰어드는 것이었다. 프랑스 태생의 디자이너인 산드라 강은 2010년부터 한국 서울을 기반으로 활동하고 있다. 2008 년 파리 패션 연구소 아뜰리에 샤르동 사바(Atelier Chardon Savard )를 졸업한 산드라는 무명의 프랑스 가죽 재킷 행상에서 이제는 그녀의 제2의 고향이 된 도시에서 자신의 레이블인 SMK(그녀의 이니셜의 이름을 따서 명명)를 통해 명실상부한 패션 선구자로서의 입지를 굳건히 다지고 있다. Sandra describes her breakthrough as unconventional. Upon graduation, she worked a series of odd jobs before fully transitioning into the fashion industry. The ethics and tenacity that she brings to SMK were built on the invaluable lessons she acquired from being a waitress; moving in sync with your surroundings, managing customers and always appearing presentable were experiences she kept in mind while launching her brand. Sandra’s career in Seoul began as the designer and overseas marketing manager for French label SU75 PARIS. Subsequently, she was also brought on board by Korean labels PLAC and CRES. E DIM. to manage their overseas marketing. 산드라는 자신의 성공 비결에 대해 틀에 얽매이지 않는 것이라고 표현한다. 졸업 후, 패션 산업으로 완전히 돌아서기까지 그녀는 자신의 전공과는 관련 없는 일련의 직업에 몸담아 왔다. 그녀가 SMK에 도입한 윤리의식과 끈기는 그녀의 웨이트리스 경험에서 얻어진 귀중한 교훈에서 기인한다. 자신을 주변 환경과 동화시키고, 고객을 관리하며 항상 자신을 표현할 준비가 되어 있는 것. 이것이야말로 그녀가 자신의 브랜드를 시작하면서 스스로 마음에 다짐한 것이었다. 서울에서의 산드라의 경력은 프랑스 레이블 SU75 파리의 디자이너와 해외 마케팅 매니저로부터 시작되었다. 이후, 그녀는 또한 한국 브랜드인 플랙(PLAC)와 크레스 에딤(CRES. E DIM)에 스카우트되어 해외 마케팅을 담당하게 되었다. Her work as a designer was thrust into the spotlight after entering Top Designer, a Korean fashion designer contest hosted by local retail giant Doota. 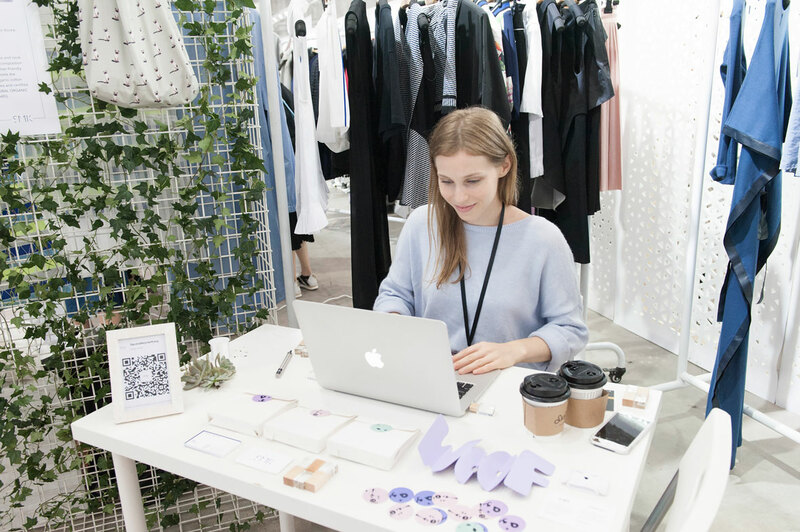 With each new job, Sandra was plunged head first into challenging territory, and her persistent acquisition of new skills paved the way for the launch of YESIMFRENCH, her first label. 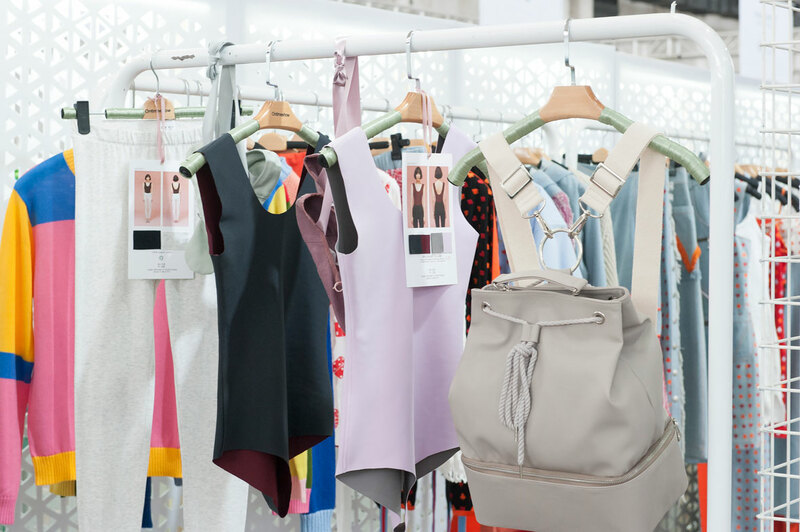 This collection of basic items laid the foundation for SMK, which officially launched in 2014 and debuted Sandra’s collection of sustainable womenswear. 디자이너로서 그녀의 경력은 한국의 거대 소매업의 본산인 두타(Doota)에서 주최한 한국 패션 디자이너 콘테스트, 탑 디자이너에 출연한 이후부터 시작되었다. 새로운 직업을 시작할 때마다 산드라는 새로운 기술을 끈질기게 배워 나가는 자세로 도전적인 영역에 머리부터 들이밀었고 이는 자신의 첫번째 레이블인 YESIMFRENCH의 런칭에 이르기까지 기초가 되었다. 이 베이식 아이템 컬렉션은 2014년 런칭한 산드라의 지속 가능한 여성 의류 데뷔 브랜드인 SMK의 토대를 마련하게 되었다. SMK represents force, vitality and femininity – the label is centred around creating quality pieces that afford their wearers a sense of casual elegance and all-day comfort. 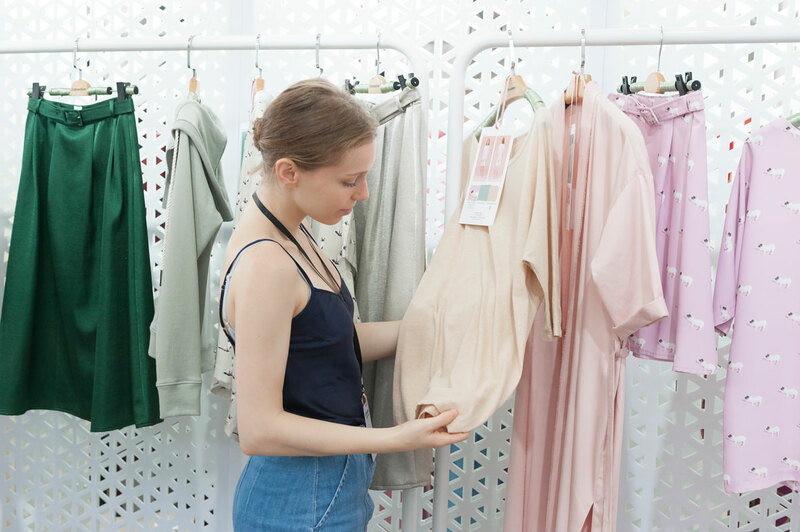 Sandra proudly sources her materials from local Korean manufacturers, knowing the people who are bringing her designs to life is one of the most important production pillars that uphold her label. 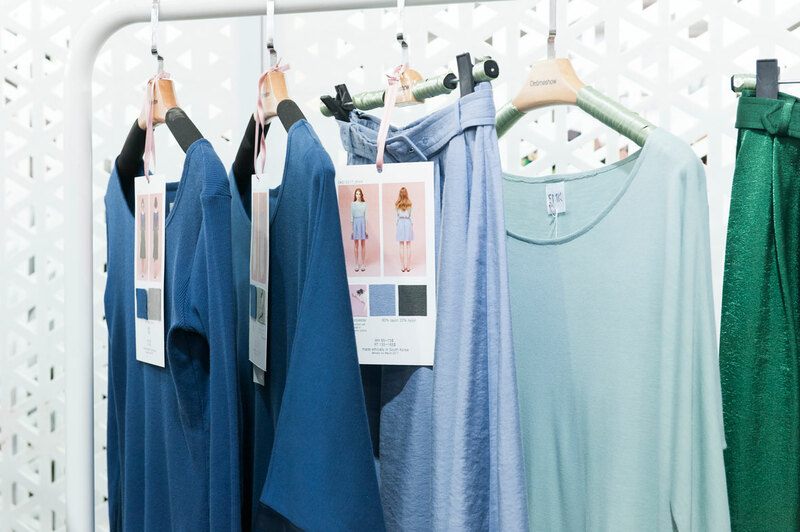 Each SMK piece is made with sustainable textiles, such as their eco-friendly cotton that is produced in Korea and certified by the Global Organic Textile Standard. SMK는 힘, 활력과 여성스러움을 상징한다 – 이 브랜드는 소비자에게 캐주얼한 우아함과 온종일 입어도 편안함을 동시에 제공하는 제품들이 주류를 이룬다. 산드라는 원단과 재료를 한국 업체들로 부터 공급받는다고 자랑스럽게 말한다. 왜냐하면, 그녀는 자신의 디자인에 생명을 불어넣을 줄 아는 사람들이야말로 그녀의 브랜드 가치를 지탱하는 생산의 가장 중요한 축이라는 사실을 잘 알고 있기 때문이다. 모든 SMK 브랜드의 상품들은 한국에서 생산되고 국제 유기농 직물 제품 기준에 의하여 인증된 친환경 면과 내구성이 좋은 섬유로 만들어진다. 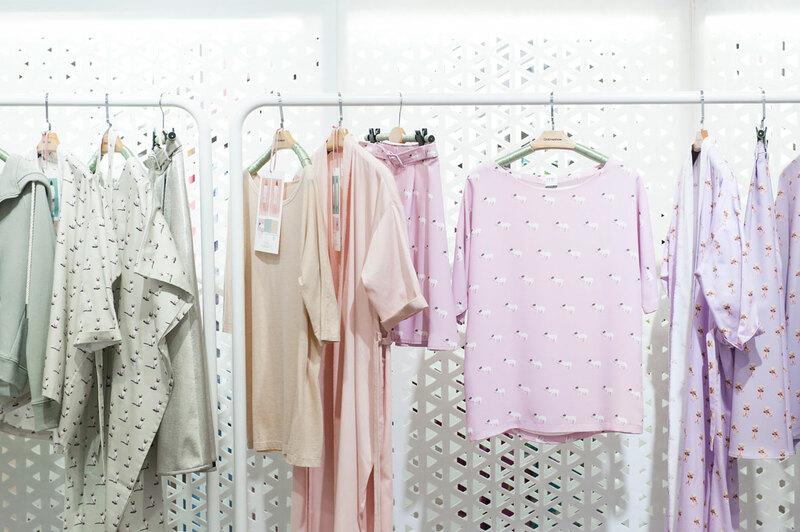 The sustainability theme is continuously reinforced throughout each of SMK’s seasonal collections. No new materials were purchased to create the 2016 Spring/Summer collection. 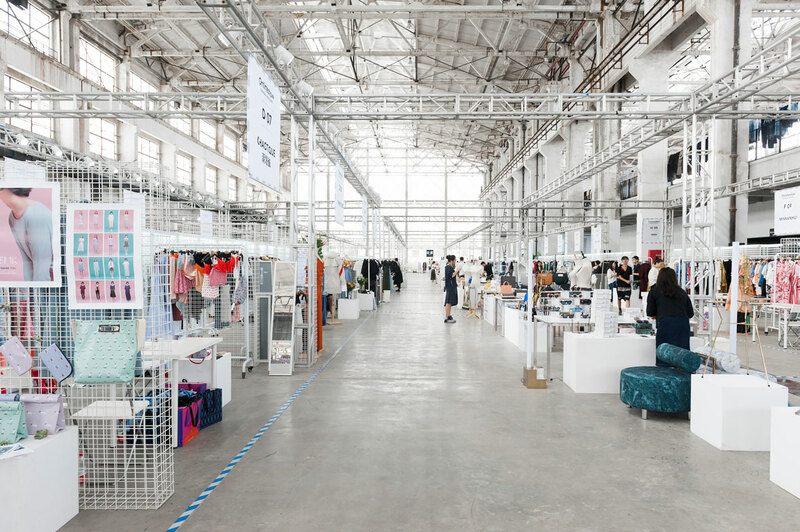 Instead, stock fabrics were recomposed and repurposed, enforcing a “zero waste” approach. 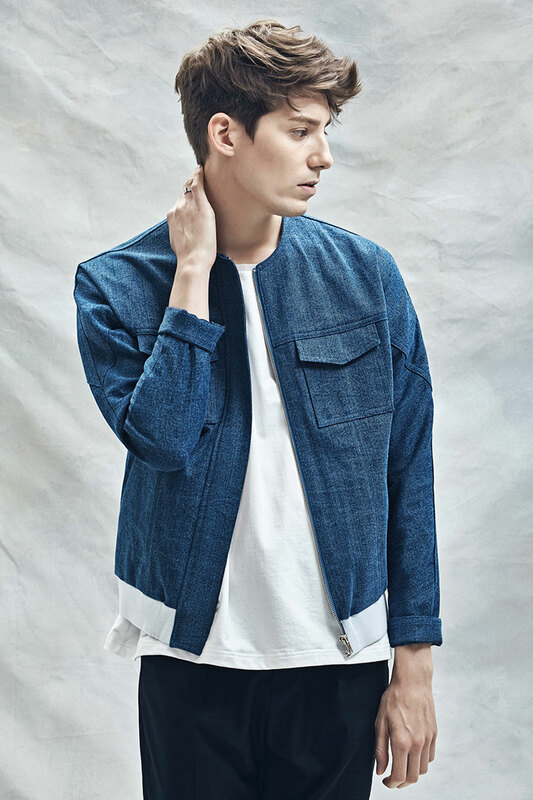 This also marked SMK’s foray into menswear, where they collaborated with Seoul-based French actor and model, Fabien Yoon, who helped in creating this unique collection. 지속 가능성이라는 테마는 SMK의 시즌 컬렉션을 통해 계속하여 강조되고 있다. 2016 년 봄/여름 컬렉션에서는 원단을 새로 구입하지 않았다. 대신, 재고 직물을 재구성하고 용도 변경하여 “낭비 제로”의 접근 방식을 취했다. 또한, SMK는 서울에서 활동하는 프랑스 배우 겸 모델인 파비앙 윤(Fabien Yoon)과 협력하여 남성복 시작에도 진출하였다. 파비앙은 이 독창적인 컬렉션을 만드는데 큰 도움을 주었다. Sandra’s upcoming Spring/Summer line for 2017 follows suit, with animal friendly pieces made in collaboration with THANK YOU STUDIO. The local studio is famous for photographing animals, and these animal portraits were used as patterns for SMK’s new Speciesism Free collection. Five percent of the profits made from the collection will be donated to CARE, a Korea-based animal rights organization. Despite beginning her career in leather, Sandra has become increasingly aware of the ethical cost that comes with creating fashion – fur and leather will never appear under the SMK label. 산드라는 다가오는 2017년 봄/여름 라인으로 THANKYOUSTUDIO와 콜라보를 통해서 동물 친화적인 슈트 컬렉션을 계획하고 있다. 이 한국 스튜디오는 동물 사진으로 유명한데, 이러한 동물 사진들을 SMK의 새로운 Speciesism Free 컬렉션에 문양으로 사용하였다. SMK의 이윤의 5%는 한국 기반의 동물 보호 단체 CARE에 기부된다. 가죽 제품으로 자신의 경력을 시작하였음에도 불구하고 산드라는 패션의 창조에 수반되는 윤리적 비용에 대하여 갈수록 더 많이 자각하고 있다 – 앞으로도 SMK 제품 중에서는 모피나 가죽 제품은 전혀 찾아볼 수 없을 것이다. Having just participated in the On Time show, a fashion exhibition in Shanghai, Sandra shared that she intends to continuously work with local Korean suppliers to ensure that each upcoming collection upholds the brand values of transparent production and animal protection. For Sandra, fashion design has transcended beyond a life calling and into a platform in which she can truly do good and inspire others. 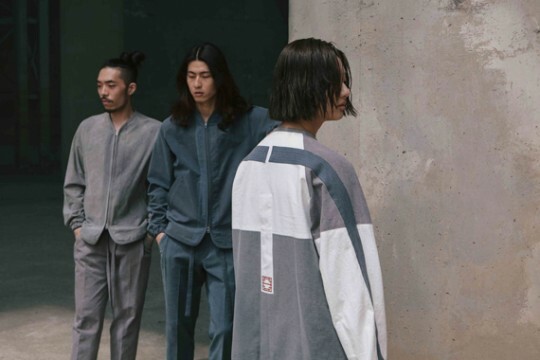 As South Korea and the rest of the world continue to catch on to transparent and eco-friendly labels, SMK seeks to seamlessly merge the urban lifestyle with quality, sustainable fashion. 최근 상하이에서 개최된 패션 전시회인 On Time show에 참여한 산드라는 자신의 의도를 지속적으로 한국의 지역 생산 업자에게 홍보하여 앞으로 진행될 컬렉션 투명한 생산과 동물 보호라는 브랜드 가치를 유지시키는 것이라는 사실을 확실히 하고 있다. 산드라에게 패션 디자인이란 삶의 소명의식을 초월하여 자신의 선한 의지를 실현하고 다른 사람들에게 진정으로 자신의 영감을 전할 할 수 있는 플랫폼을 의미한다. 한국을 비롯한 전 세계가 투명하고 친환경적인 브랜드를 선호하는 경향에 따라 SMK 역시 고급스럽고도 지속적인 패션과 도시적인 라이프 스타일을 자연스럽게 병합하고 있다.